Purchases of small businesses are among their highest levels since 2007. Experts say it’s still a buyer’s market, but it’s starting to shift and even out. Median revenue of sold businesses on BizBuySell (an industry website that tracks small business purchases) in 2015 grew to $449,462, up from $417,562 in 2014, while the median sales price also increased 7.6 percent to $199,000. 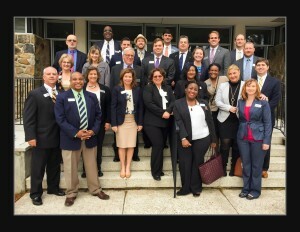 Congratulations to the current Leadership Florence class of students who will graduate on Tuesday evening! Collectively, the group raised more than $26,000 for local charities. 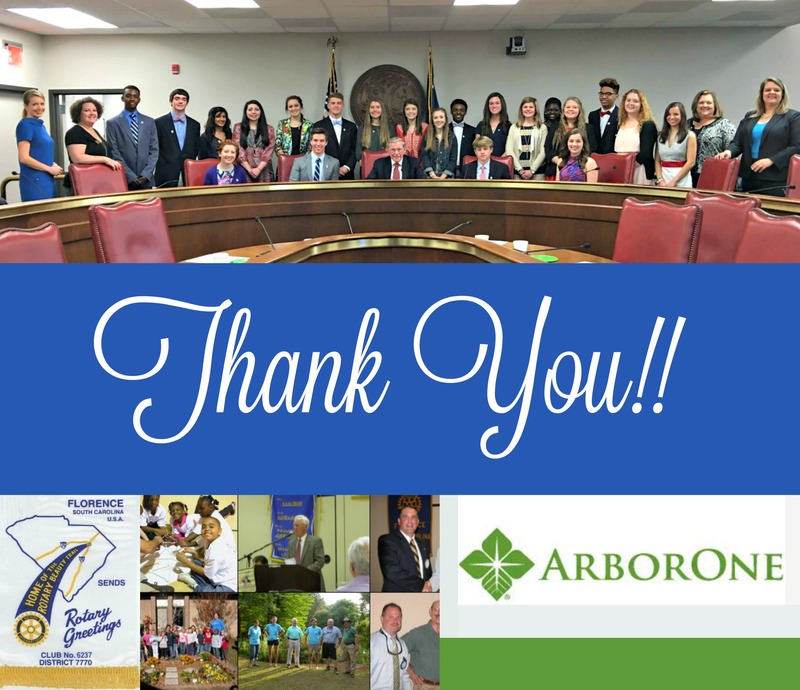 During Tuesday night’s graduation, the group’s leaders will present checks to The Care House of the Pee Dee and Help 4 Kids, and money will also go toward funding scholarships for future Leadership Florence and Junior Leadership programs. The Florence Chamber is currently seeking applicants for a unique and innovative leadership program. 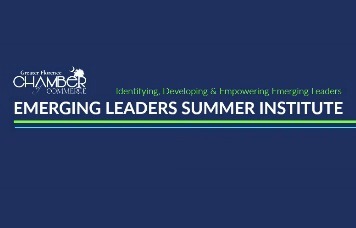 The Emerging Leaders Summer Institute is a program designed to generate professional training and development, mentorship, community engagement and recruitment opportunities. 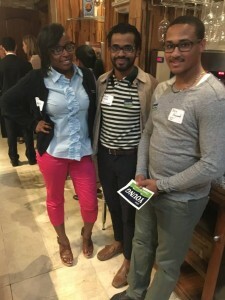 The purpose is to identify, develop and empower “Emerging Leaders,” specifically minorities, small business owners and innovative professionals poised to move into the next level of community and business leadership. Sessions will last from 8 am – 1 pm. Breakfast and Lunch will be provided. Cost includes food and program materials. 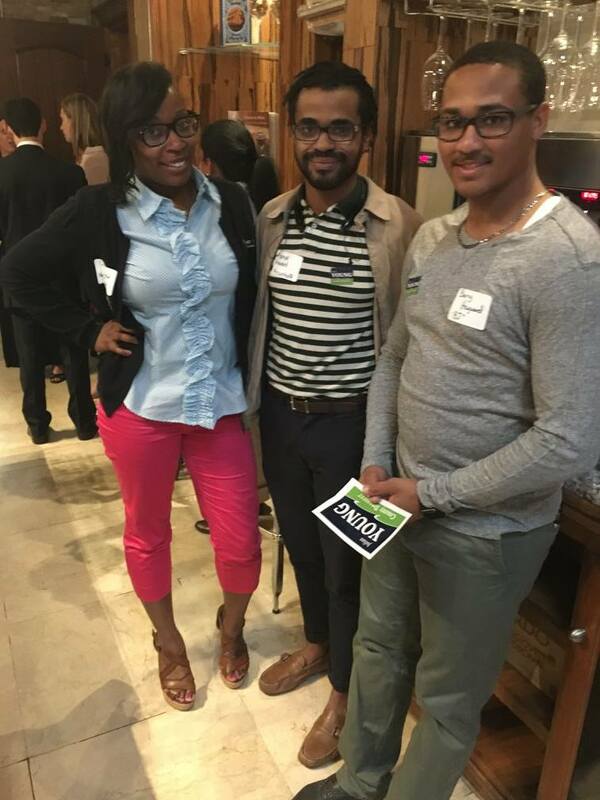 While many candidates are sponsored by their employer, a limited number of partial scholarships are available. 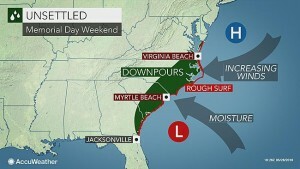 How Will the Tropical Forecast Impact Your Memorial Day Weekend Plans? If you have big ideas for the long Memorial Day weekend, you might want to take a look at the potential impact of tropical weather on the forecast. “Beach, fishing and cruise interests along the mid-Atlantic and southern Atlantic Seaboard may want to monitor the track and strength of the system into next week. The system is in the very early stages of development. The system could become a depression at any time. At this time, the biggest threats will be to bathers and boaters in the region. The latter part of this week and first part of the holiday weekend will bring the best weather for bathing, sunning and boating along the southeastern U.S. Atlantic beaches,” the AccuWeather article stated. 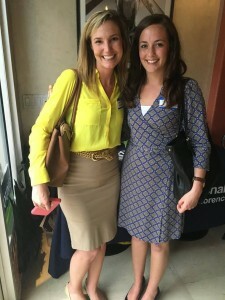 https://www.flochamber.com/wp-content/uploads/2016/05/weekend-image.jpg 366 650 Trish /wp-content/uploads/2015/11/Web-redesign-300x121.png Trish2016-05-27 09:39:372016-05-27 09:39:37How Will the Tropical Forecast Impact Your Memorial Day Weekend Plans? “The Darla Moore Foundation announced a $5 million gift to the Florence-Darlington Technical College Educational Foundation during a ceremony Thursday morning at the Southeastern Institute of Manufacturing and Technology Center. 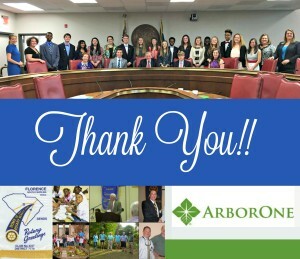 The creation of a culinary and hospitality program at FDTC’s Lake City site is the primary focus of the gift, but portions of it will be used for other areas for the college. 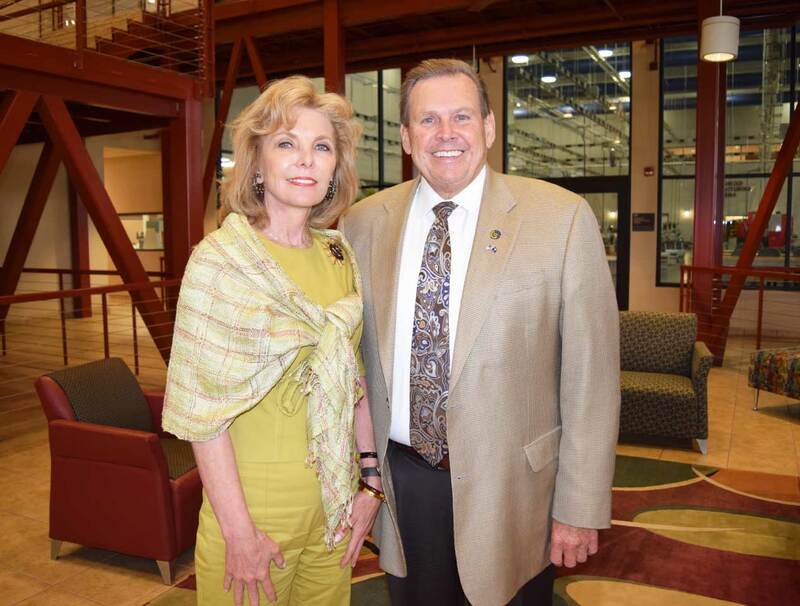 Darla Moore Foundation President and CEO Marion Fowler said FDTC has played a vital role in providing educational opportunities to students in the Pee Dee for over 50 years. Have plans for the weekend? Want to know what to plan for in the week ahead? 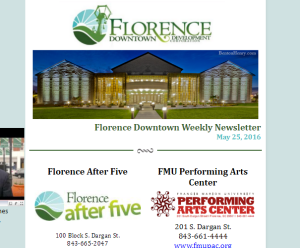 Take a look at the Florence Downtown Development Association’s Weekly Newsletter for information on the featured band for this week’s Florence After Five concert, find out what’s going on at the FMU Performing Arts Center and much more! McLeod Health announced a new partnership this afternoon- to affiliate and operate Clarendon Health System in Manning. 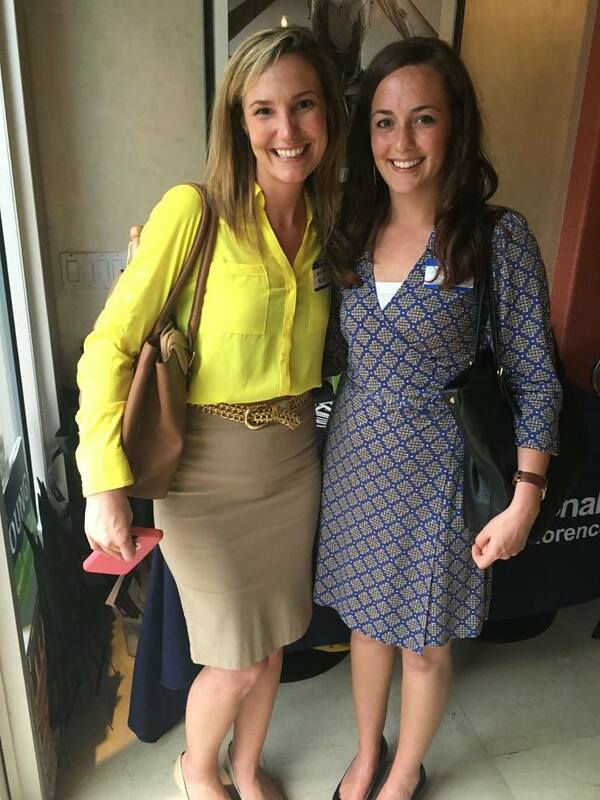 Interested in the Young Professionals of Florence group? 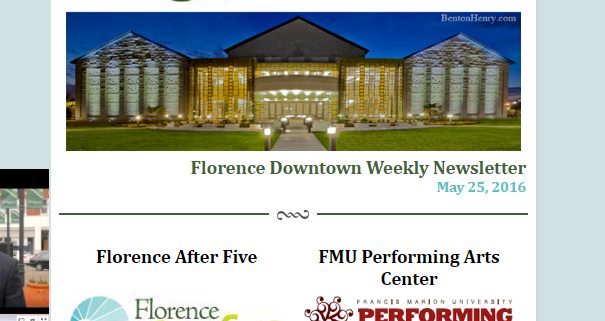 Then make plans to join us on Thursday, June 2nd from 5:30-7 pm at the offices of the Florence Chamber for a very exciting announcement and the opportunity to check out the Chamber’s downtown space! Want to spend more time going after new business and less time struggling with invoices, bills and receipts?? Well, there’s good news for small business owners like you, thanks to an ever-growing suite of cloud-based accounting tools. What, exactly, is the cloud? 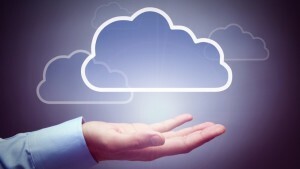 Cloud-based software, or software as a service (SaaS,) offers users access to technology on a subscription basis. 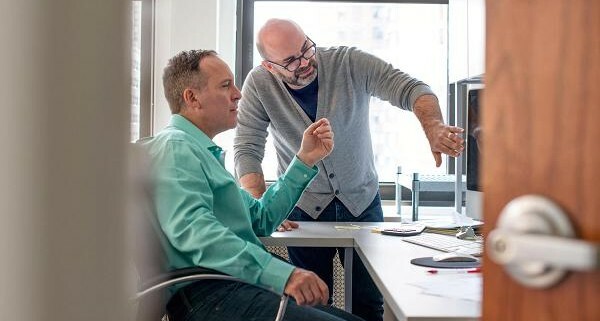 The software provider securely hosts all necessary databases and servers, and small-business owners access their data anytime, anywhere via internet connection.